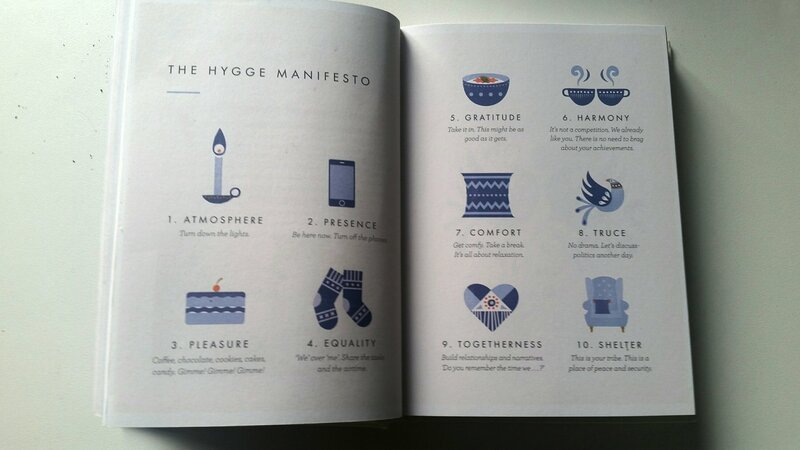 A couple weeks ago I walked into my local bookstore and found the most adorable and confusing book called `The little book of hygge` by Meik Wiking. The first thought that popped in my head was `what is hygge?`. After reading this little gem about three times, I can finally answer that question. Hygge could be described as the Danish way of creating a calm and comfortable time with friends and family often while eating great foods, drinking tea and candlelight. Hygge is often described as a feeling and for some it`s even seen as a lifestyle. To the writer of this book it`s an ingredient in the Danish recipe for Happiness. People in Denmark are the happiest people in Europe according to the European Social Survey. This book gives you a little insight in why people are generally happy in Denmark and what that has to do with the concept of hygge. In Holland we call it `gezelligheid`, which is a word that`s very similar to Hygge. But it’s not quite the same concept, as Hygge has more to do with dark days and cold weather. The Canadians also have a word for it, they call it`hominess`. It implies a feeling of community, warmth and togetherness, but it also refers to things that resemble the feeling of home. Maybe it’s because of the long and dark winters, but Danish people sure seem to obsess over candles and lamps. The key to Hygge is to turn down the lights. Can you believe that more then half of Danes light candles almost every day during autumn and winter? Also several small lamps can bring some `hyggeligt` to your house. Danish people eat more sweets then ANYONE in the world, about twice the European average. We are talking about cake, coffee, chocolate, cookies and pastries. Which makes me wonder why they are not as fat as the Americans. The difference is that they like slow food instead of the sugary fast food options most people around the world consume. In the Little book of hygge you can find some hygge recipes. Most Europeans look up to Scandinavians because of their great sense of style in both clothing and furniture. It always looks like the Danish people have it all together with their beautifully decorated houses. After reading the Little book of Hygge I found out that making your own house look more Scandinavian and therefore Hygge, is actually not as difficult as it seems. You need a fireplace, candles, wooden furniture and lots and lots of plants. Don’t forget cushions, blankets, ceramics and books. If you can do it vintage style it`s even better. 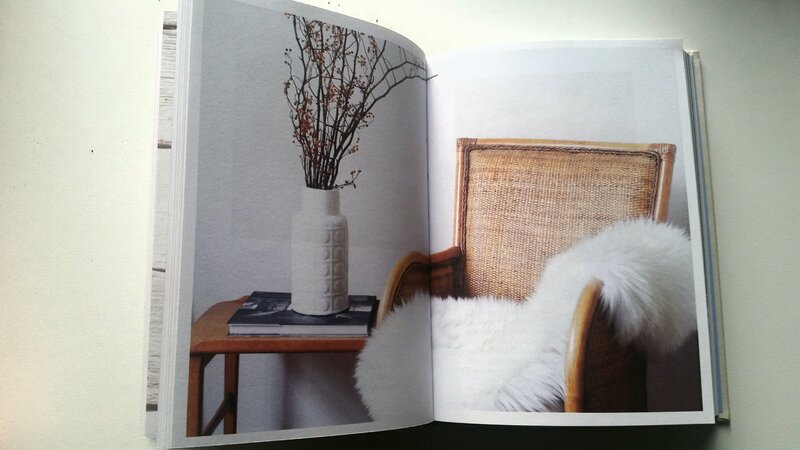 Buy the Little book of hygge by Meik Wiking here or here. Don’t fight it, embrace it – I like that. You are right. In a way Hygge is a way to cope with the cold weather and dark days before summer comes.